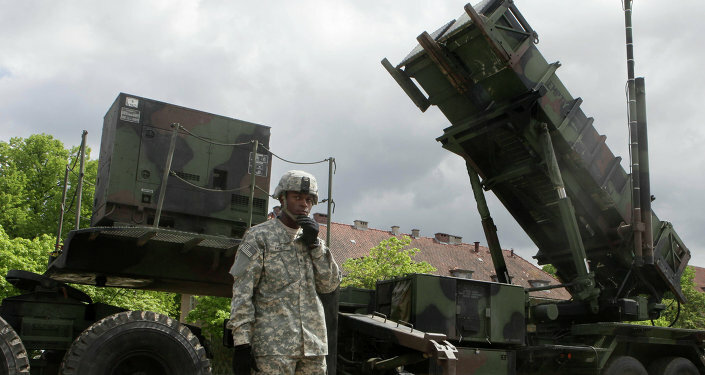 The United States has deployed its Patriot missile defense system to Lithuania for the first time for use in the upcoming NATO drills to be held there. According to military expert Boris Rozhin, the deployment is an unfriendly signal from the alliance. "On July 10 the United States of America is for the first [time] deploying Patriot long-range missile system in Lithuania. 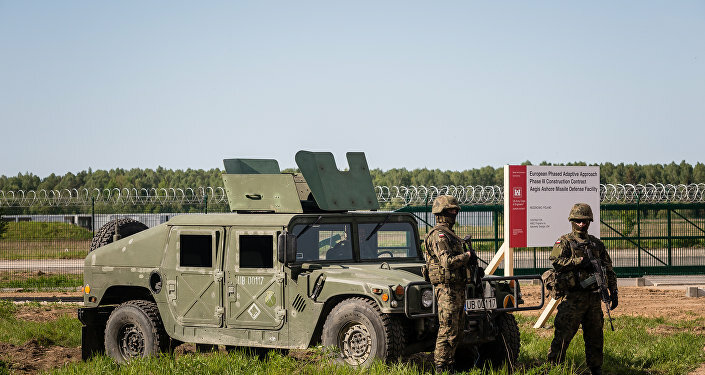 The deployment demonstrates the steadfast US commitment to the security of Lithuania and its high readiness to send strategic capabilities to the region," the press office of the Lithuanian Defense Ministry said in a statement. According to the ministry, the Patriot will be used along with Lithuanian and other NATO members’ air defense systems during Tobruq Legacy 2017 drills. The exercise will be held on July 11-22 and will involve nearly 500 personnel and 30 air defense systems from the US, the United Kingdom, Latvia and Poland. The deployment of Patriot missile systems to Lithuania for drills is an unfriendly signal from NATO to Russia, according to Boris Rozhin, an expert at the Center for Military and Political Journalism. "Patriot systems were deployed in Eastern Europe long ago. Poland, the Czech Republic and Romania have used them in drills and in service. But their deployment to the Baltics is an unfriendly gesture NATO is making with these drills. They want to play the card of the mythical Russian intention to attack the Baltic nations," Rozhin said in an interview with Radio Sputnik. The expert pointed out that the "Russian threat" has long been used as an excuse for NATO’s military buildup in the region, including troops, aviation and ships, and now a missile defense system has been deployed. "If such systems are regularly deployed there Russia will have to deliver a symmetric or asymmetric response. But so far it is about provoking Russia, like it happened to the aircraft of the Russian defense ministry or other Russian military planes over the Baltic Sea," the expert said. 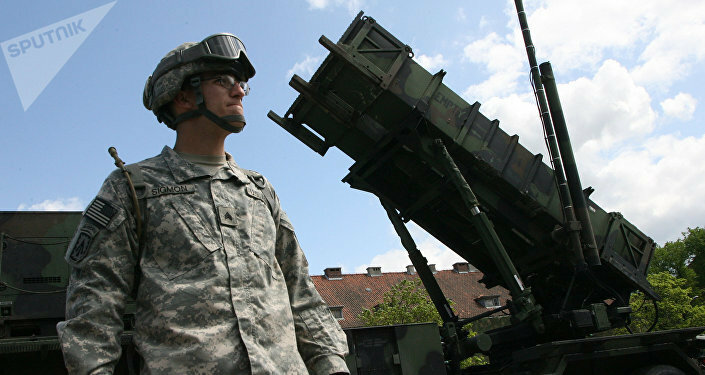 He added that the deployment of Patriot systems to Lithuania is a costly move but the US will spare no expense. "Transportation, deployment and maintenance are very expensive. While European countries cannot afford such a costly show of force the US military budget allows for doing that. Moreover, the military campaign around Eastern Europe, the Baltics and Ukraine is beneficial for the Pentagon and the US defense industry. This alarmist rhetoric will result in larger defense spending next year, in particular due to the deployment of the US missile shield in Eastern Europe," Rozhin concluded. Earlier this month, the Polish Defense Ministry and the US signed an agreement on the delivery of Patriot missile systems to Poland. The deal was signed during US President Donald Trump’s recent visit to Warsaw. Poland will receive Patriot missile systems from the United States by 2022, Polish Defense Minister Antoni Macierewicz said. The country is expected to receive eight Patriot batteries that will cost a total of $7.5 billion. The systems are planned to be operationally ready by 2023, according to the agreement.